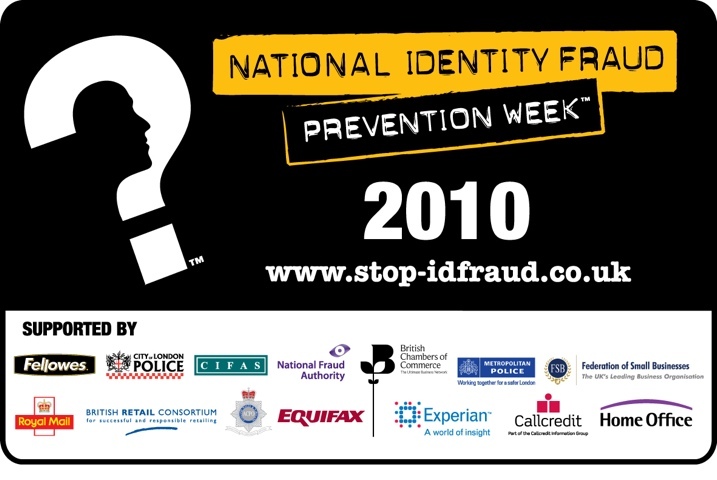 Next week (from 18-24 October) is National Identity Fraud week. Wandsworth traditionally is one of the worst places in the country for identity theft, despite the problem gaining more and more exposure. It only takes a few carelessly discarded items for your identity to be stolen, and it’s worth taking a few moments to make sure anything that can be used to prove your identity of residence is securely destroyed. You can find out more about on the National Identity Fraud Prevention Week website. As well as advice the sessions will also have shredders, ID protection stamps and security scissors.